This Chicken Breed has really peaked my interest simply for one fact, it’s Dark Brown Eggs! 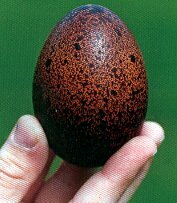 I know of only three breeds that lay dark brown eggs, the Marans (spelled in plural is the proper spelling by the way!) as mentioned, the Welsummer, and the Barnevelder. So without further ado let’s go over some facts about this interesting breed, shall we? 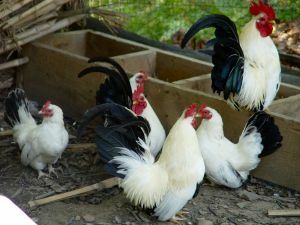 The Marans’ origin can be actually be traced back to France. It was created from the Langshan breed and Faverolles, Coucou De Malines, and English Game Hens. In 1914 at a national exhibition, the Marans made it’s official debut as the “Country Hen” in La Rochelle. During the 1920’s Madam Rousseau endeavored to give the breed it’s standard form and dark brown eggs! 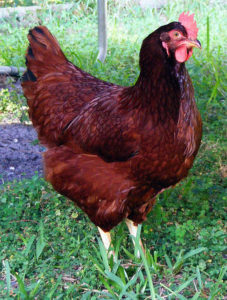 Of other note, the bantam breed of the Marans was developed in the 1950’s. Also,the Marans breed is actually not accepted as a pure breed in many poultry associations,Lord Greenway in 1929 imported some black Cuckoo and White Marans for breeding. This became the standardized breed in Britain. In fact the Cuckoo Marans is one of the most popular breeds of Chicken in the U.K. 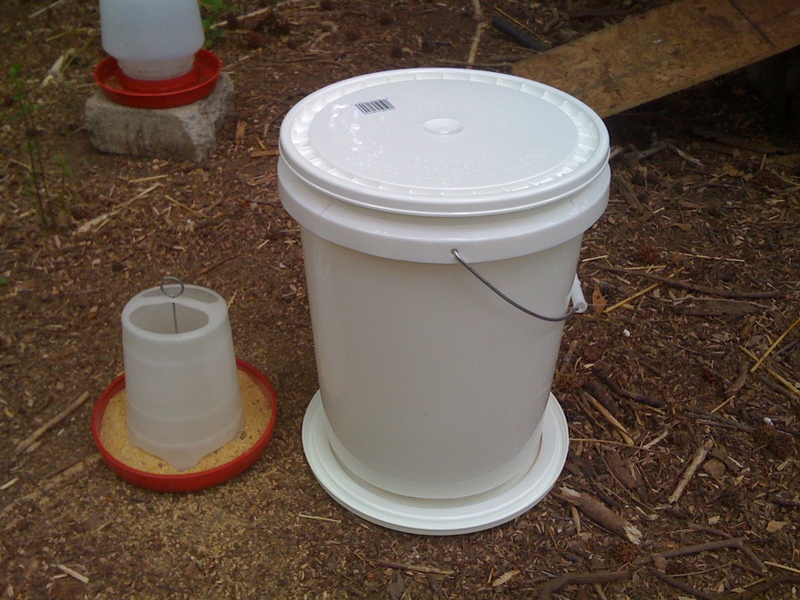 The Marans will actually make a great hen for the beginner in raising backyard chickens. They are pretty docile and robust. 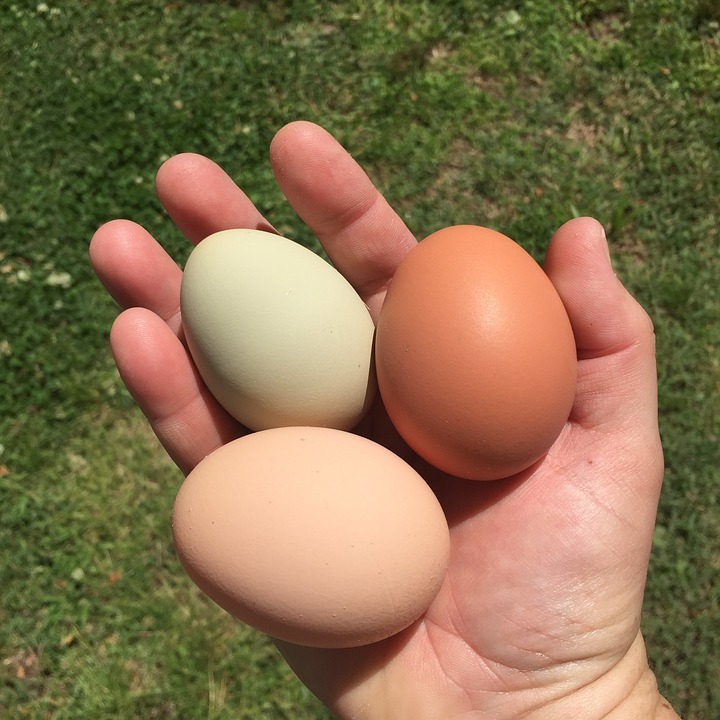 They are good layers but not as profound at laying then say the “Rhode Island Red” or Leghorn”. The French strain of the Marans lays darker eggs than the U.K. Version. 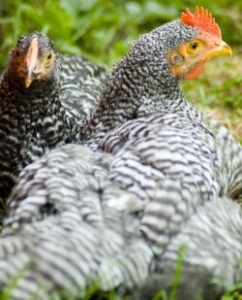 Some breeders will pass of the “The Speckledy” as a Marans. These are not true Marans’! The Marans does not make a great meat bird economically, the feed to weight ratio is not very good.